The Gogo Biz system allows you to surf the internet, send and receive emails with attachments and log into your corporate VPN using your own laptop, tablet or smartphone. Use your smartphone to call or text in flight by adding Gogo Text & Talk. Gogo Biz is the only aviation system that gives you internet and voice with equipment small and light enough for virtually any aircraft. Gogo Biz installation takes up to 2 weeks to complete and can be combined with your aircraft’s next heavy maintenance or refurbishment. 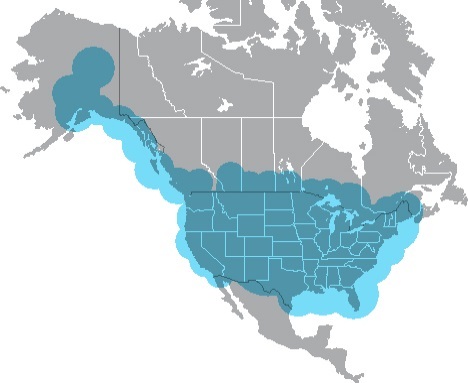 Enjoy seamless coverage across the Continental U.S. and portions of Alaska and Canada. ATG 5000- Gogo Biz in-flight internet and voice service on an standalone basis. 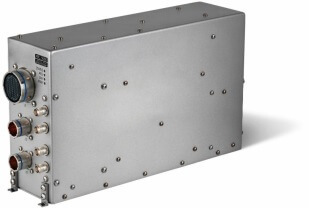 ATG 4000-Gogo Biz in-flight internet and voice service for use as an add-on solutions to Axxess. ATG 2000- Gogo Biz in-flight internet and voice service on a standalone basis for aircraft with fewer users. For more information or to receive a no obligation quote, call 1.800.837.4964 or email mx@winner-aviation.com.